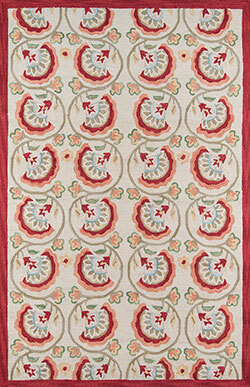 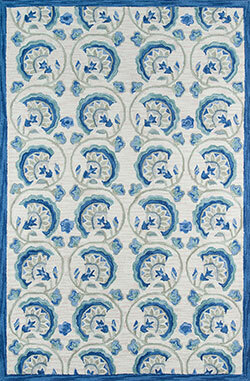 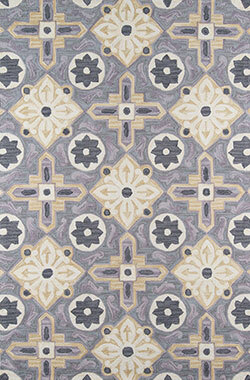 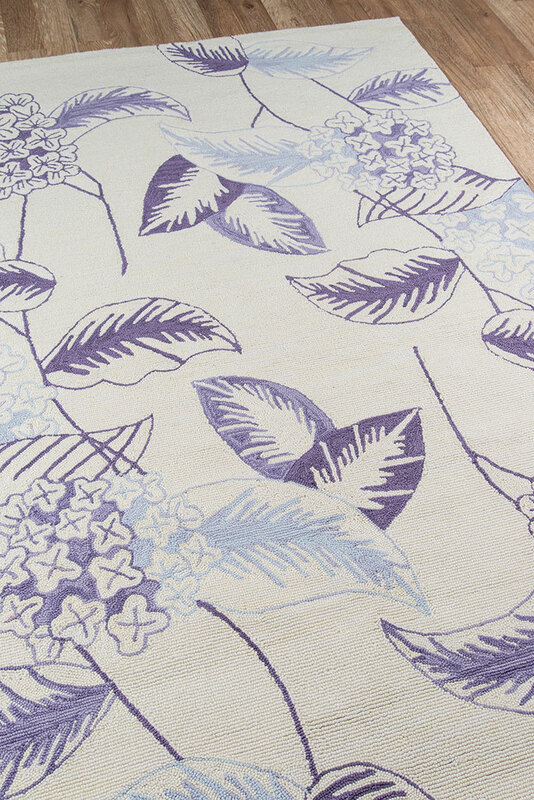 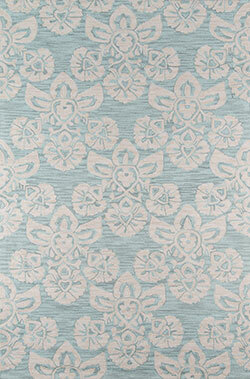 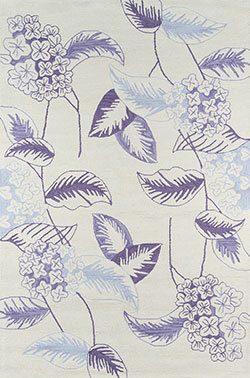 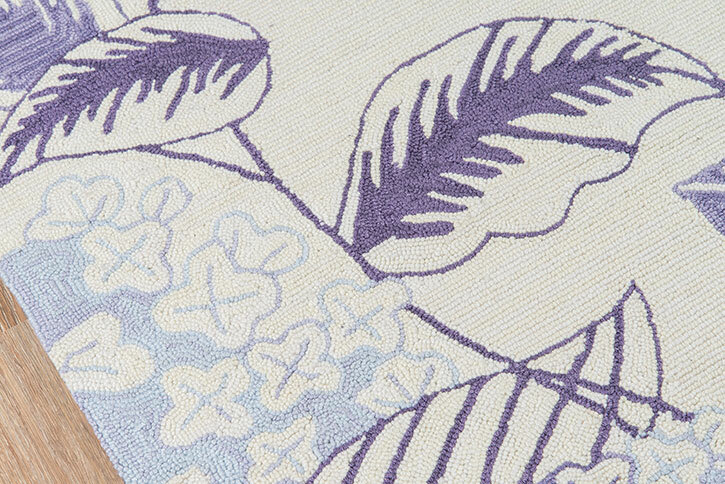 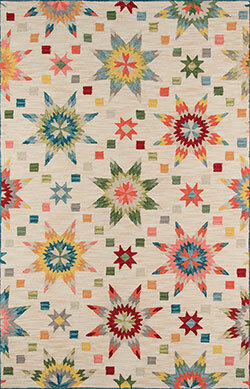 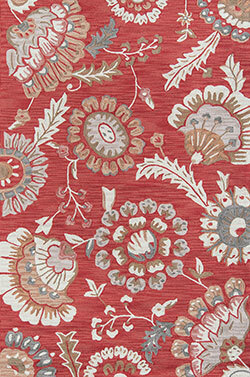 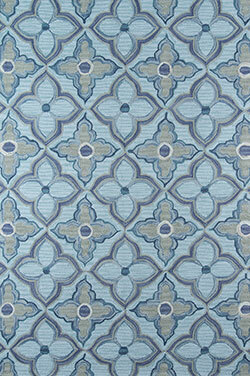 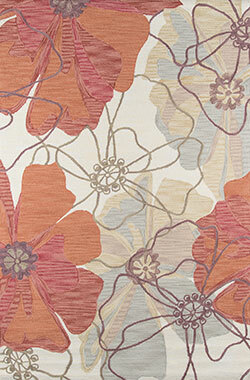 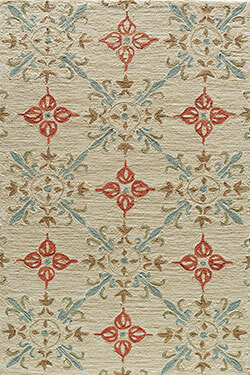 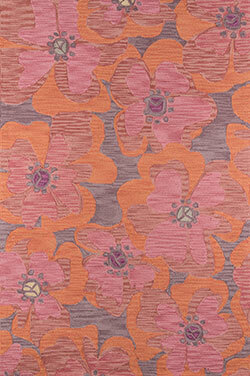 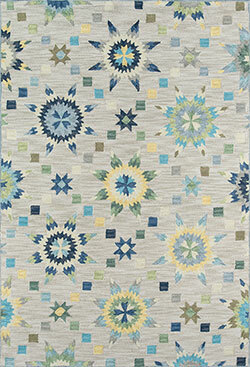 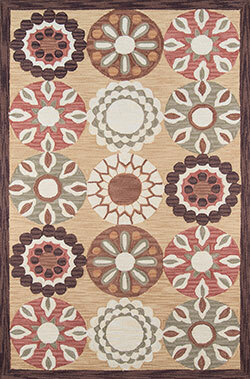 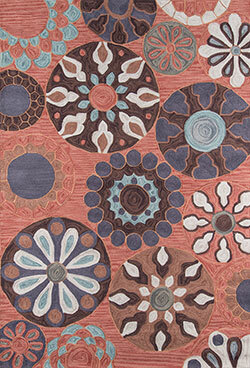 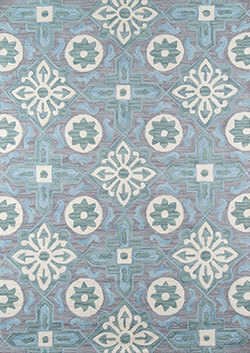 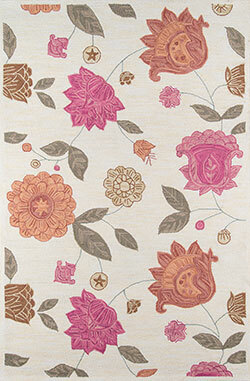 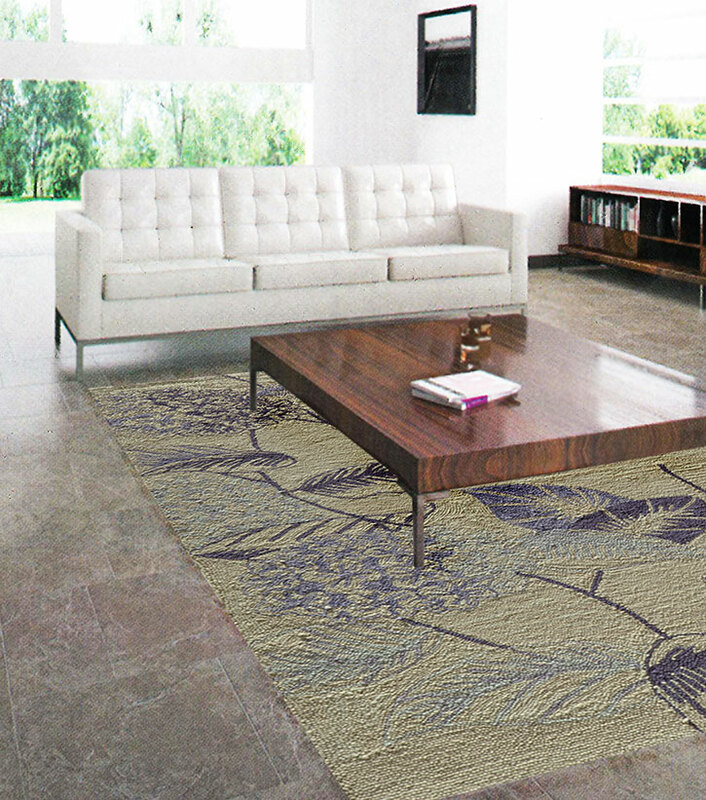 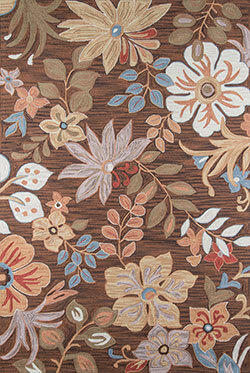 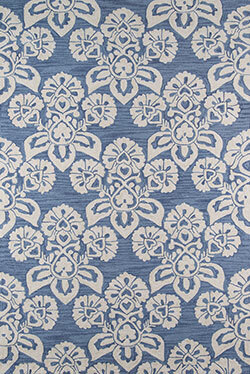 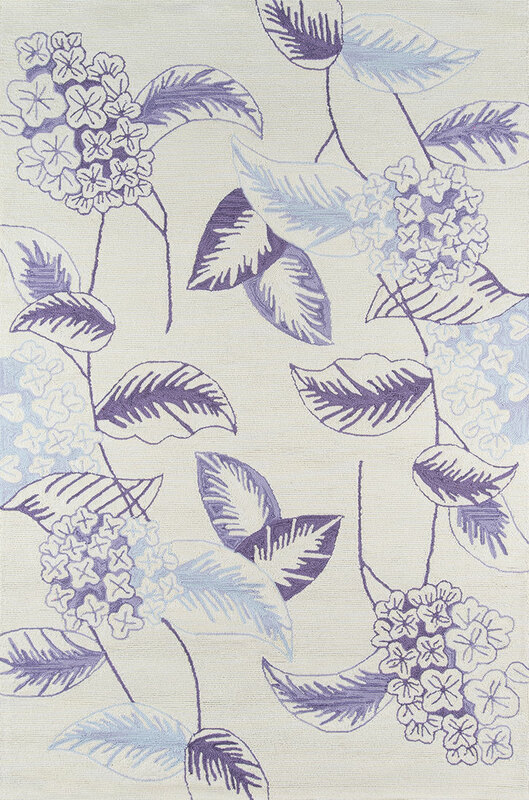 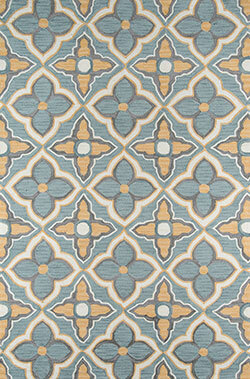 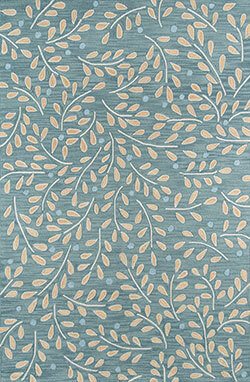 The vintage floral motifs of this versatile area rug collection offer a light-hearted approach to luxe living. 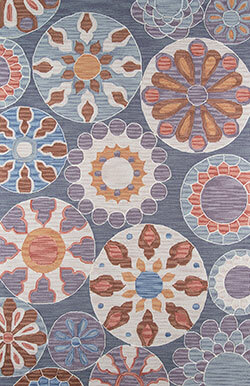 Patterns range in design and inspiration, from handheld fans of ancient Japan to the geometric tribal designs of the high desert, each captured in gorgeous shades of blue, red, green and gold. 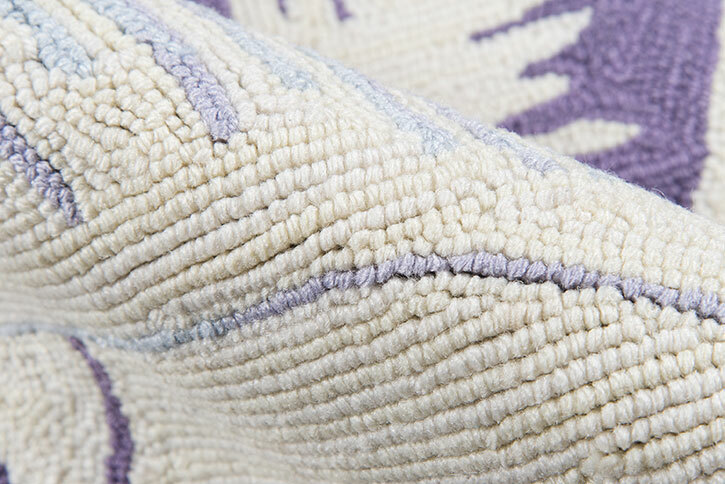 The ultimate combination of creativity and craftsmanship, hand-hooked construction and polyester pile bring out the saturated colors and sumptuous textures of each distinctive floorcovering design.